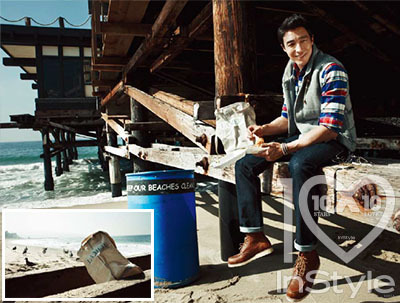 You'll notice that Daniel Henney is wearing a La Mer World Oceans Day T-shirt in the March edition of Korean InStyle, and that there is a La Mer Beach Bag, can I be clear - I WANT BOTH! 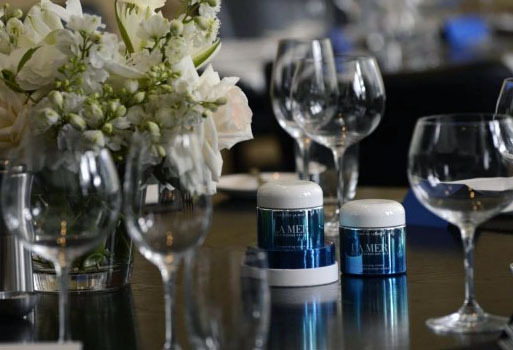 He is also seen working with kelp, the key ingredient in La Mer. 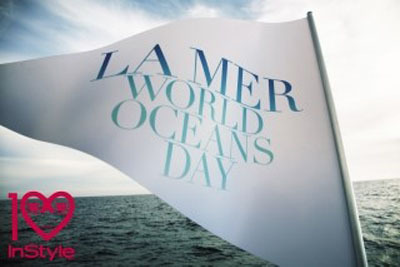 World Ocean's Day is celebrated every year on June 8.